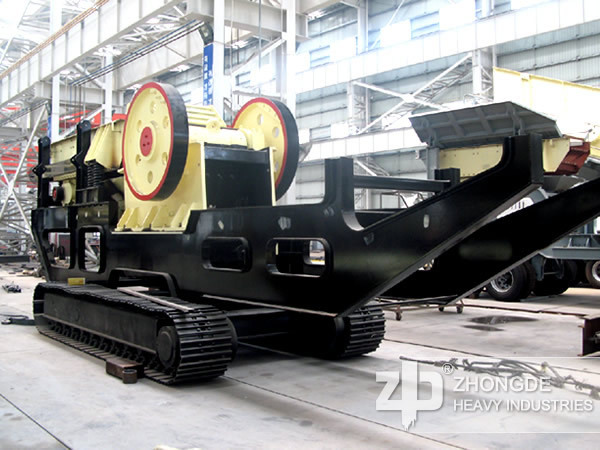 Crawler type mobile crusher named for driving by crawler, and it can have many kinds of combination. Applied Material: rocks (limestone, granite, basalt, diabase, andesite, etc.) river pebbles, ore tailings, coal etc. Application Range: mining, construction waste recycling and garbage, earthwork, urban infrastructure, roads or construction sites and other venues operations. 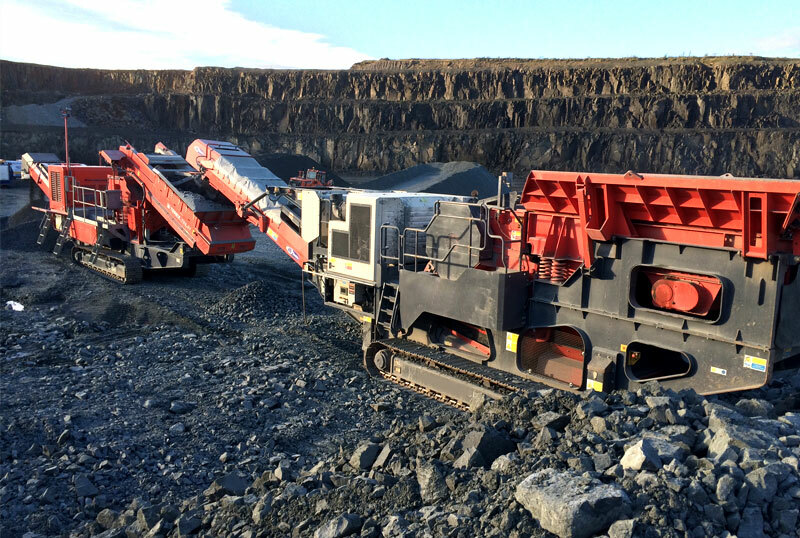 The mobile crusher provided by Zhong De Heavy Mining Machinery can divided into two types based on the diffrent driving method. One is crawler type mobile crusher, another is wheel mobile crusher. 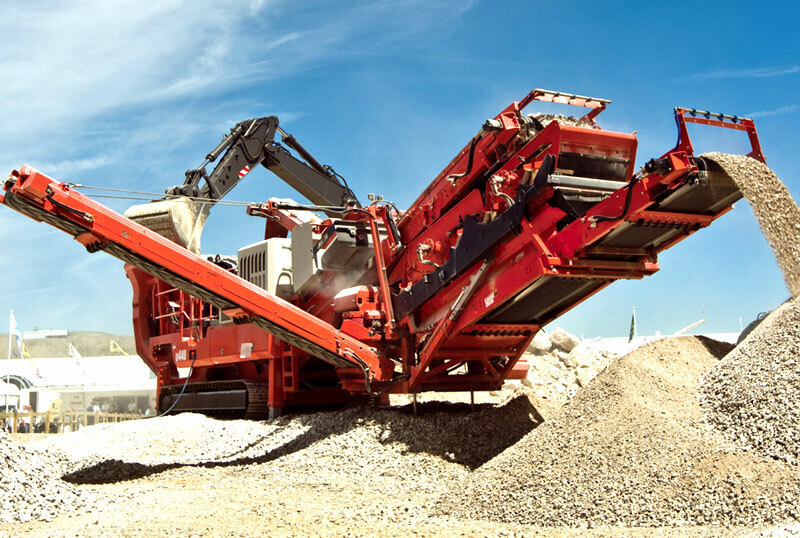 Mobile crusher like a huge moving crushing factory, is the superior crusher. 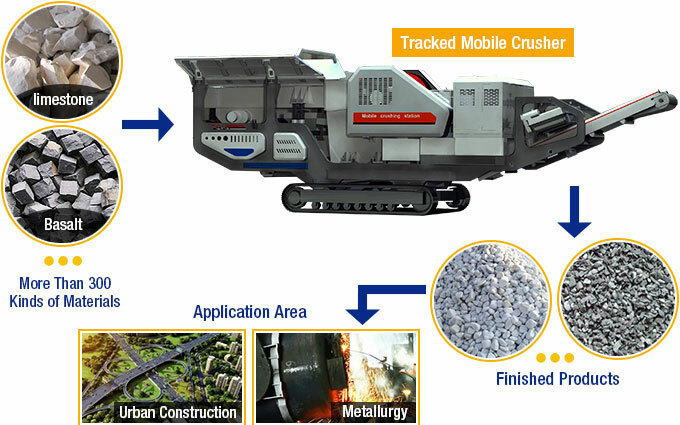 Crawler type mobile crusher named for driving by crawler, and it can have many kinds of combination. For example, we can choose the cone crusher as the crusher of mobile crusher according to the charcteristic of materials and the demands of capacity. 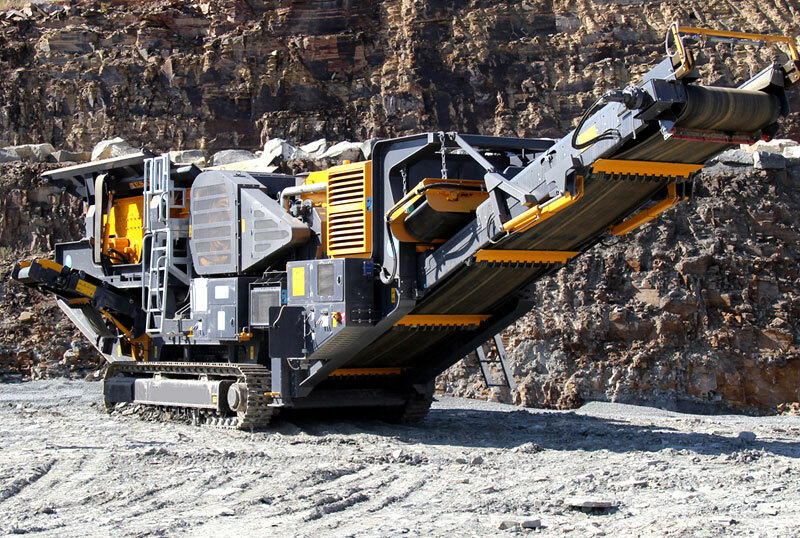 That’s the crawler type mobile cone crusher. The clients choose whick kind of combination was considered based on the material, capacity and project information. If you don’t know how to make a choice, the engineer team of Zhong De will provide the professional solvings for you at any time. 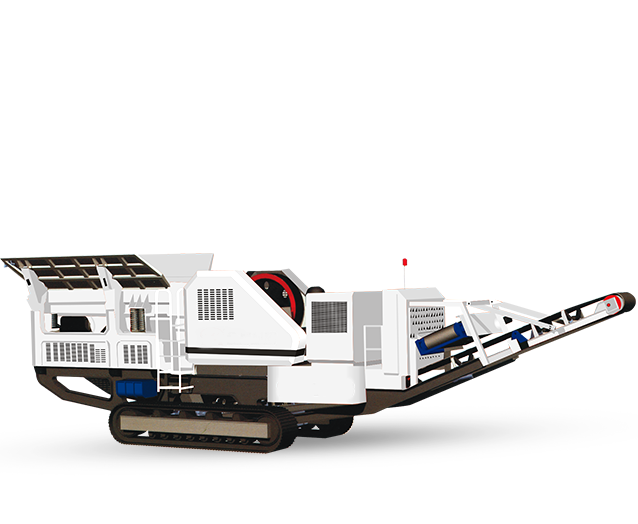 Why the crawler type mobile crusher is so popular? 1. If you need, you can move it at any time. This excellent performance breaks the situation where crushing production is limited by the venue and solves a problem for the clients. 2. Vehicle integration device. 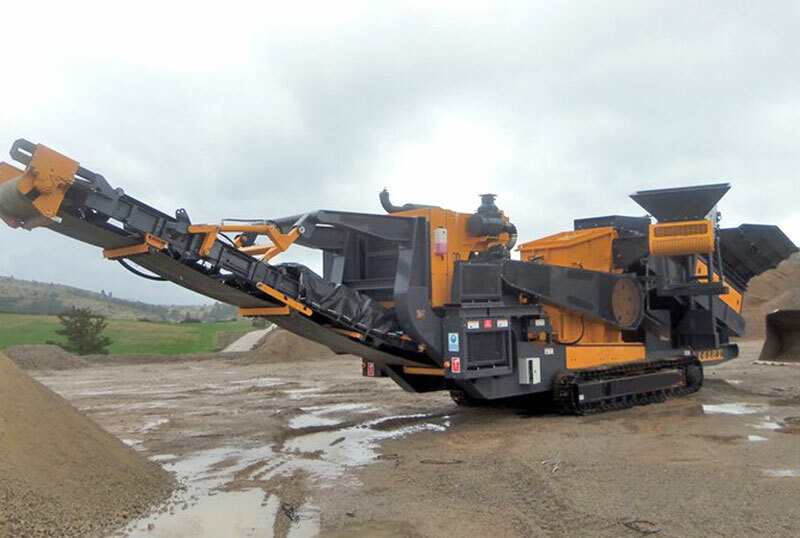 The crawler type mobile crusher has the whole crushing equipment, and has the integrated operation. That reduced the costs of production and labor, saved much of expense for clients. The clients can use the lower investment to get the higher economic benefit.